JUMP FORCE+Payback+Crash Bandicoot N. Sane Trilogy EU/RU PS4 1200 1000 руб. 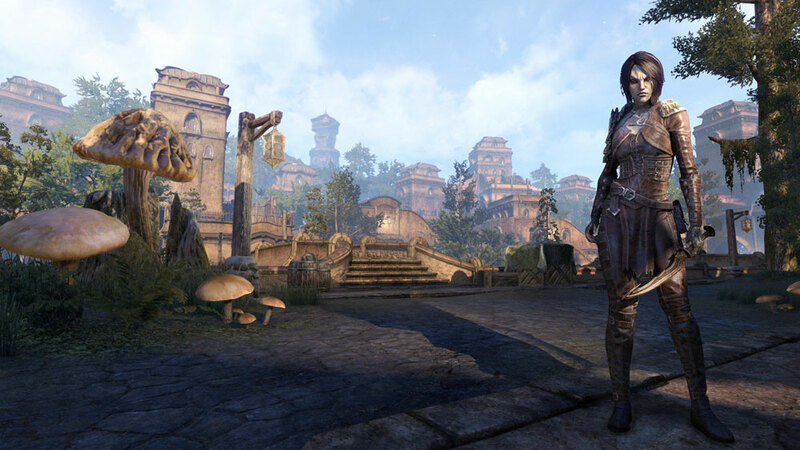 The Elder Scrolls Online: Collection PS4 EUR250 руб. 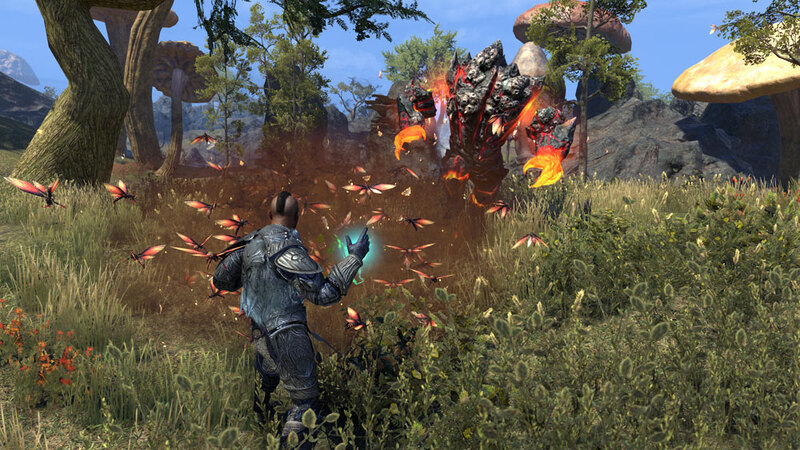 The Elder Scrolls Online PS4 USA250 руб. The Elder Scrolls Online PS4 EUR250 руб. 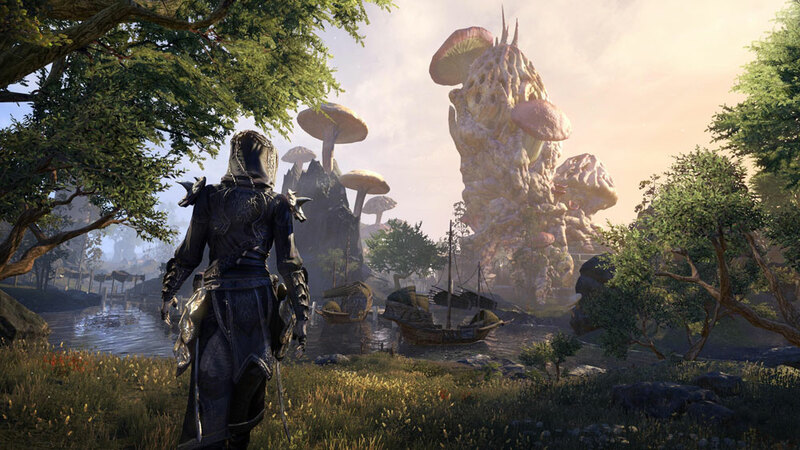 The Elder Scrolls Online PS4 ENG250 руб. 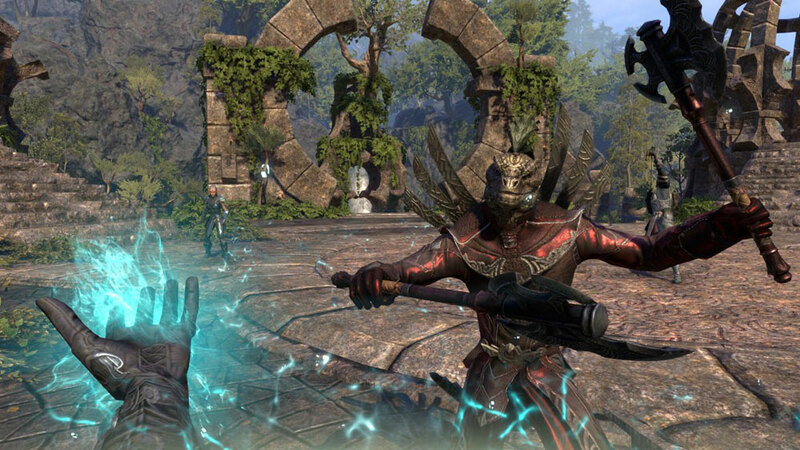 The Elder Scrolls Online: Elsweyr PS4 EUR399 руб. Don't Starve Together + The Elder Scrolls Online PS4 ENG399 руб. Need for Speed Rivals + The Elder Scrolls Online PS4 USA399 руб. DRAGON BALL FIGHTERZ + The Elder Scrolls Online PS4 USA399 руб. Marvel vs. Capcom: Infinite+The Elder Scrolls Online PS4 USA449 руб. Gravity Rush 2+FIGHTERZ+Steep+FF XV+Mad Max(PS4)USA500 руб. 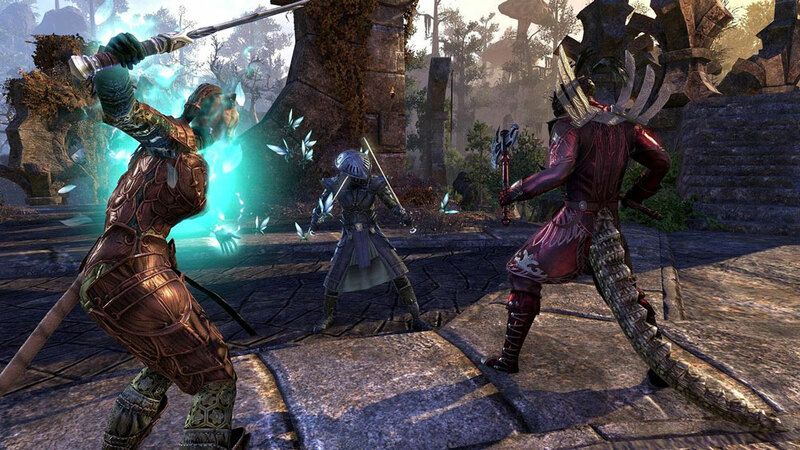 The Elder Scrolls Online: Tamriel + 4GAMES PS4 USA500 руб. DARK SOULS: REMASTERED + Bloodborne + Elder Scrolls PS4 USA799 руб. KINGDOM HEARTS III+ Yakuza Zero+ FINAL FANTASY+ Games PS4 EU800 руб. KINGDOM HEARTS III+ TES Online+Persona 5+Borderlands PS4 USA800 руб. SOULCALIBUR VI + FF XV FF XIV + Dissidia + 4GAMES PS4 USA899 руб. God of War + Rise of Tomb Raider + BF 1 + 2GAMES PS4 EUR/RUS1000 руб. Anthem+ The Elder Scrolls+ RAINBOW SIX SIEGE PS4 EU/RUS1200 руб.